The presence of social network sites makes it possible for people to interact with each other from different parts of the world and yet, many people still frown at such relationships. 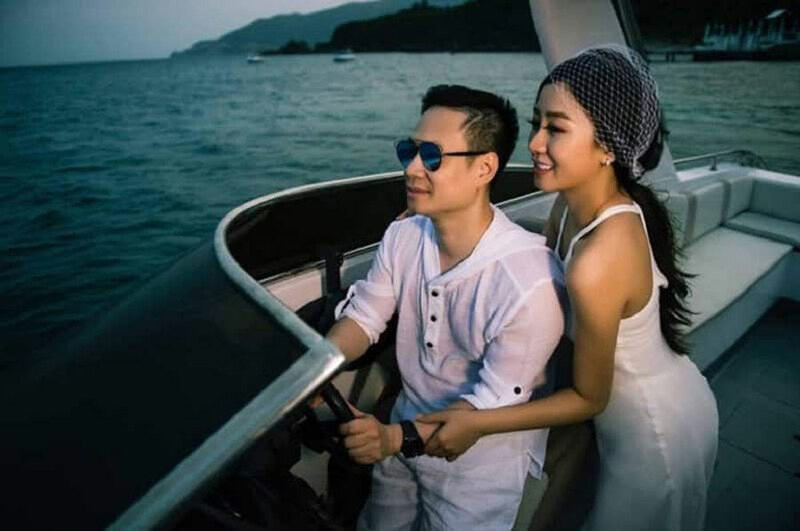 However, many marriages have blossomed from online for many years and this was the case for Nguyen Van Anh, a Vietnamese woman who found out her online boyfriend’s real identity and economic status during their marriage preparations, the Elite Readers reported. 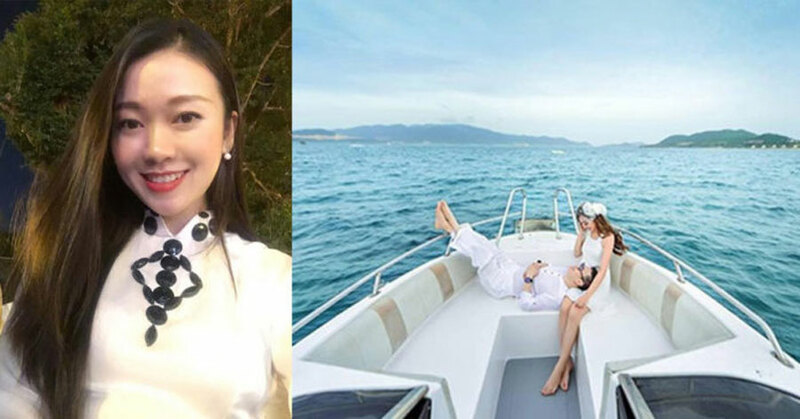 It was in May 2016, while Van Anh scanned through the Facebook page of her idol, her attention was struck by a vague image of a man in the background. Her curiosity, made Van Anh to send a message to her Idol asking to be introduced to the mystery guy. 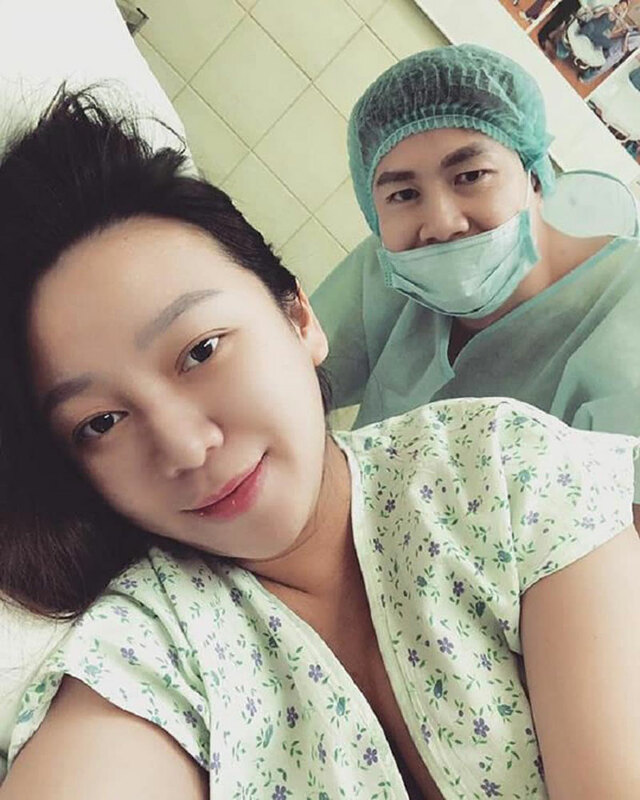 Even though her Idol was not really close to the gentleman, the latter gave in to the woman’s request and connected the two on social media. The mystery man later turned out to be Dang Tuan, who immediately got in touch with Van Anh. The two formed a connection and started dating. 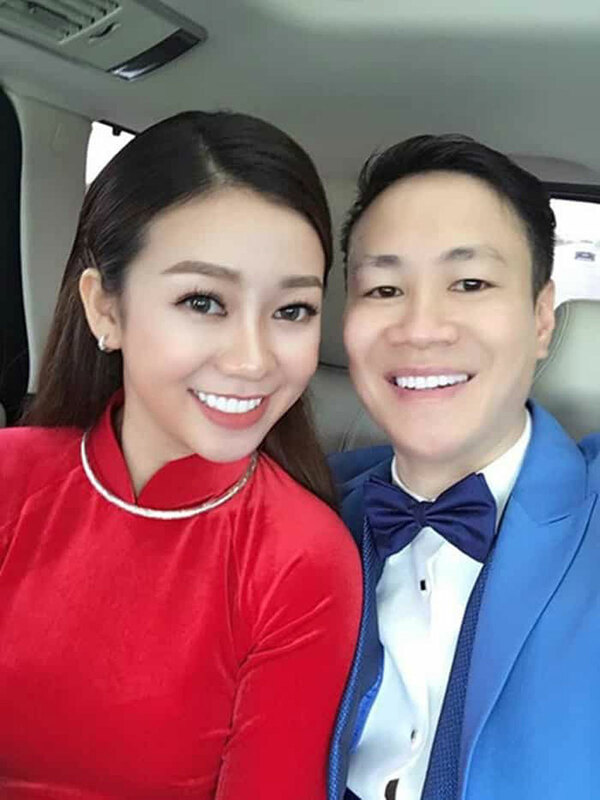 Their relationship blossomed even though it was a long distance where she lived in Hanoi, Vietnam while Dang was living and working in Russia. After ten months of dating, Dang Tuan asked for he hand in marriage, which she agreed to. 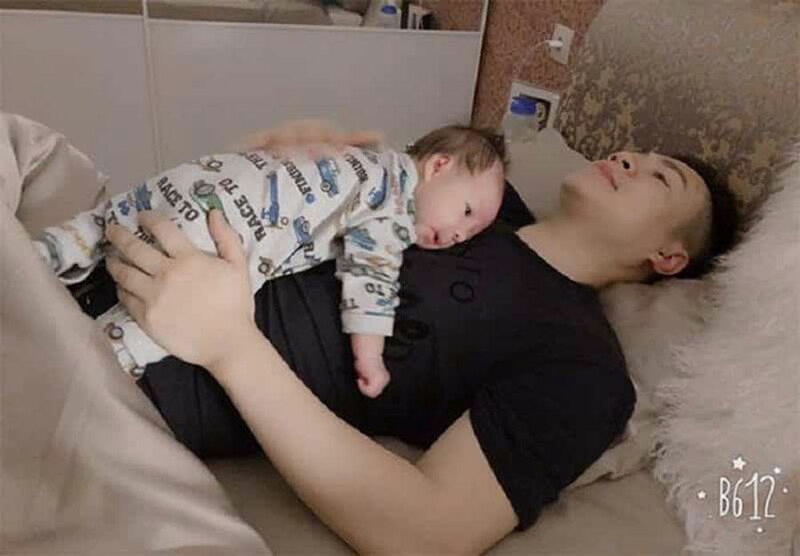 But, Van Anh’s mother was not pleased with daughter’s choice and she warned her about the regrets that could come from dating someone she met online and has not taken time to know. Dang was not put off by this. 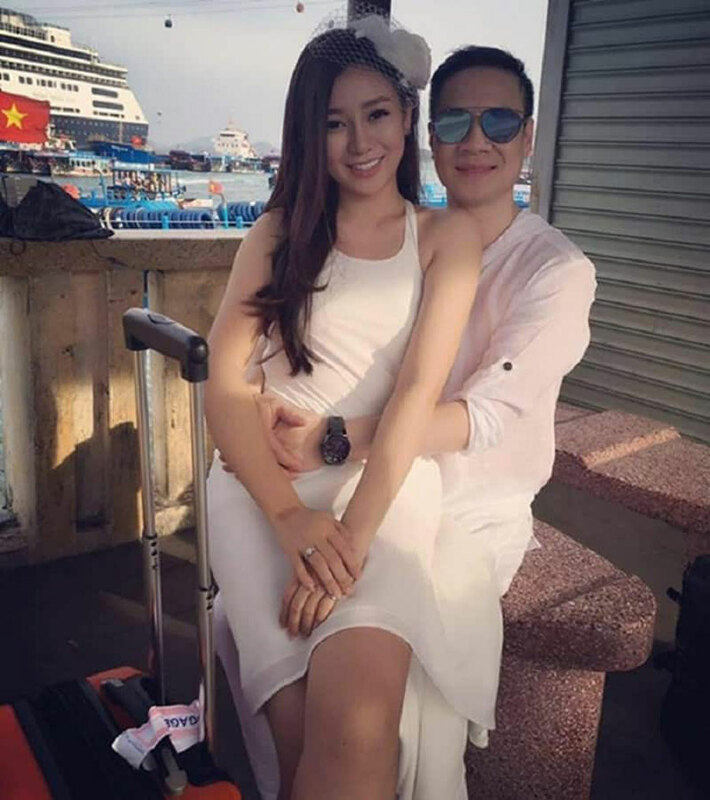 He traveled all the way to Vietnam to prove his love for Van Anh to her parents. After, persistent convincing, the parents accepted to give the couple their blessing. 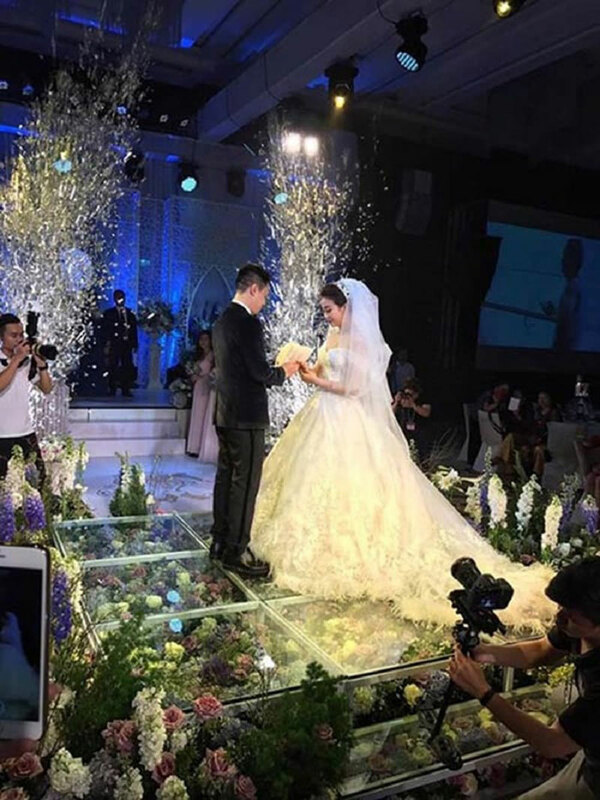 The couple travelled to Russia during the wedding preparations and that’s when Van Anh learnt that her seemingly humble fiance was a rich general manager of a Fashion Brand. He confessed that he had kept he’s money a secret because he wanted aw woman who loved him for him and not the money. The two got married last year in April and have been blessed with a baby. Van Anh relocated to Russia where they now live as a family. Caution. Experts advice people to take caution before accepting to date someone online in order establish if their identity matches with their real life situation. For some, online dating has proved to be a nightmare when they discover that the picture the other party painted was fake, a scam and in worst cases a theft or human trafficking ploy.